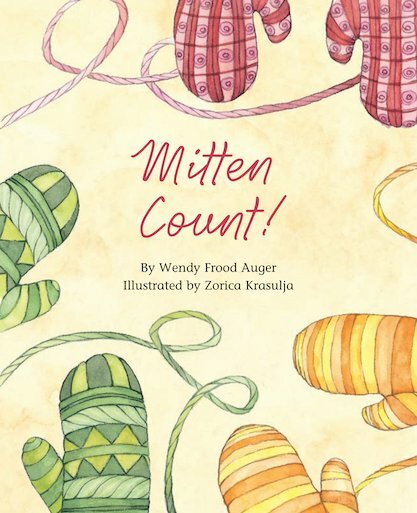 Mitten Count focuses on counting on in twos. Colourful and lively themed illustrations both engage children and provide the context for extension activities provided in the teacher notes at the end of the book. Maths Readers Year 1: Mitten Count!